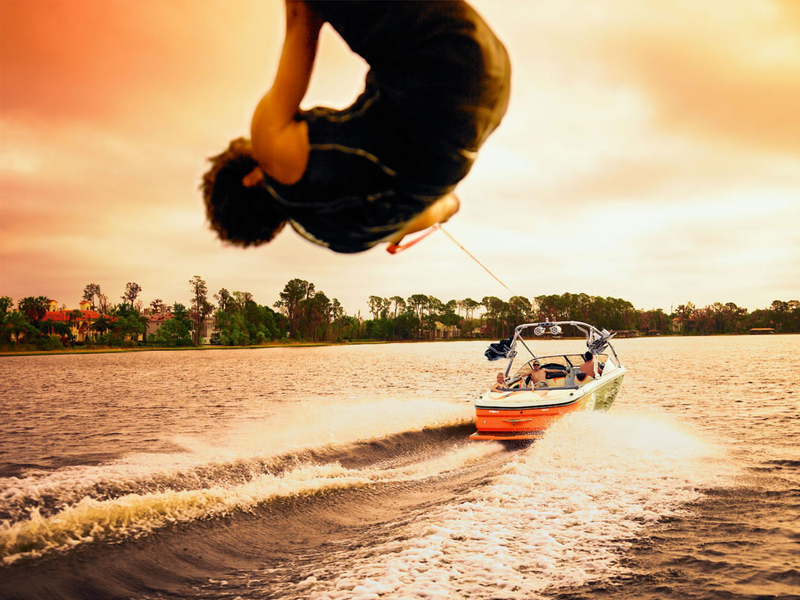 Offering the best quality Long Lake boat rentals, jet ski, waverunners, boat tours and charters, water sports, flyboarding and water toys at this beautiful lake and marinas. Fun for all group sizes we have activities for all ages. Enjoy our watercraft rental services at the marina of your choice. These watercraft rental and charter services are great for families, friends, company and corporate retreats, team building activities, film and business production companies, company parties, celebrity vacations and any type of boating excursion in New York.